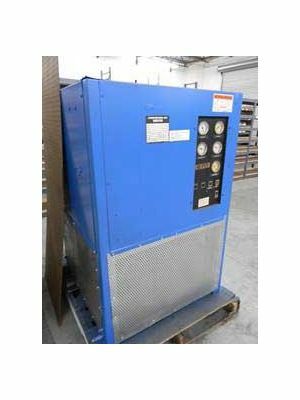 CompressorParts offers heavy duty pre-owned dryers for enhanced equipment operation. 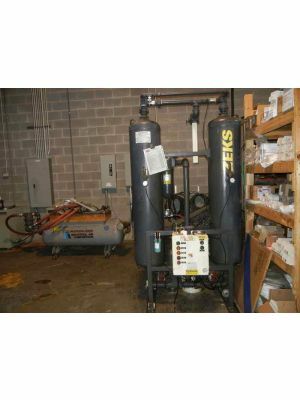 We stock robust dryers guaranteed to provide reliable water removal from compressed air. 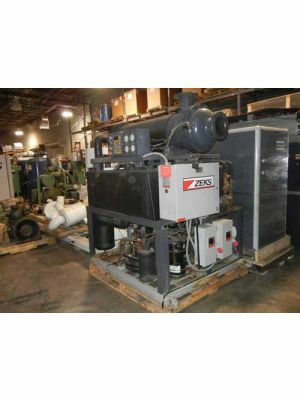 Browse available pre-owned dryers from popular manufacturers including Worthington, Ingersoll Rand, Hankinson, Zeks, Airtek, and Great Lakes ideal for your industrial and commercial applications today. For product quote requests or further inquiries and assistance, feel free to call us at 1-888-855-1123. 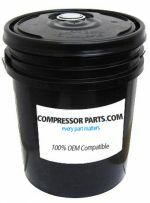 We have compressor experts available online 24/7 ready to help find the perfect dryer for your facility. Contact us now!